Hello, hello! Happy Hump Day! I’m back with another Wednesday post in my effort to start putting up more content. Instead of the usual Wishlist Wednesday (although only one of those posts has been made so far), I am going to be posting about some relatively time-sensitive content. If you have been following me on social media (links are always down below! ), you’ll have an idea about the exciting things I am about to talk about. These past few weeks, a few big things have happened for the blog, for which I am truly honored and cannot fully express my gratitude for. 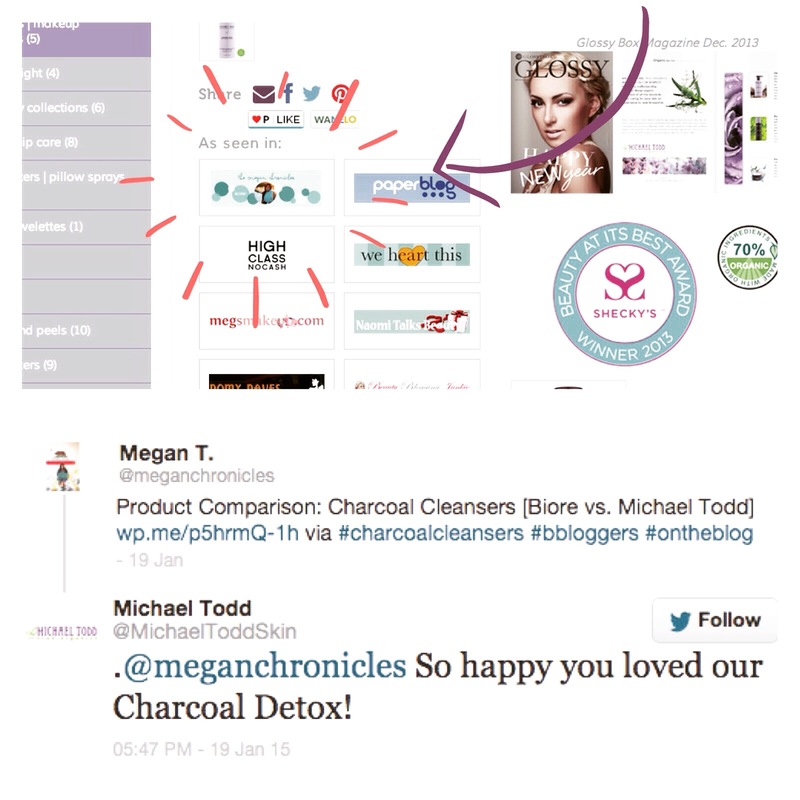 Firstly, and probably the biggest announcement, is that Michael Todd has been kind enough to feature my review of their Charcoal Detox cleanser on their website as well as put up an Instagram post of my original photography and mention on their Facebook page! I am truly thankful for their acknowledgement of my blog, as I feel like I have just started up and that hardly anyone has seen my work since I have such a small presence on the internet. I never reached out to them or asked anything from them and so I was completely floored to find that Michael Todd had done such a kind-hearted thing, which I wouldn’t have even found out about if someone had not clicked on their link so that I could see the reference on my stats page. I know I’ve said it before, but thanks a million Michael Todd! Now, with formalities aside, let’s get started! A huge thanks to Emily from E for Emily, Amaal from Amora and Marie from Marie Islander! Thank you all for your nominations, I am truly honored! When people ask you to, “Tell me about yourself.”, what do you say? My family and my loved ones and the people in my life. This is a cliché, but I’d have to say Christmas. It’s always such a magical season, without fail. The family, friends, food, gifts, and traditions always guarantee a wonderful holiday. When it comes to music, or any decision really, I have such a difficult time making a choice. I like many artists for individual reasons that could go on endlessly, but if I had to make a snap decision I could limit it to three artists: Justin Timberlake, The Paper Kites, and The Beatles, two which I have seen in concert. Once again, I hate decisions. I want to see the world and have a serious case of wanderlust. My top picks would have to be Europe or Southeast Asia, when it comes down to it, though. What is the most essential item in your closet? I would have to say an LBD. I have a few couple in mind while writing this, but the best ones I find have casual cuts to their structure but small details which can be enhanced by dressing up or dressed down with a cardigan. They’re easy and versatile. Did you go/are you currently in College? Why or why not? Currently I am in my second year of college as a graphic design major. I went to college to make connections and build up a portfolio. Ideally, I’d love to say Anthropologie but I have yet to buy an item of clothing as I can’t afford it. I shop a lot at Urban Outfitters, H&M, and Nordstrom. I started blogging because I’ve always dabbled with the thought of it and decided to finally take the jump. If you’d like to know more, my first post was on this very subject. Looking back to a year ago today, is your life how you expected it would be? To be honest, a year ago I didn’t have any idea what the future would hold. I wouldn’t have pictured myself following through with blogging, though, and I definitely thought I’d have more of my life figured out. What are the most important things you would like to accomplish in your life? I’d like to have a solid career and a beautiful home that I can share with my loved ones. I want to travel the world and have many cultural experiences. Since starting this blog, my favorite compliments have been about my work for it. I appreciate my family and friends and even other internet humans who recognize me for my work and accomplishments. In a perfect world, I would have a pizza that had a slice of every type of pizza I like, which is many. I am a fan of combination, bacon with pineapple (or anything, really), chicken with mushrooms and white sauce, the CPK BBQ, and chicken margherita with pesto. If I had all the time in the world, I wish that I could backpack through Europe, then catch a cruise through the Mediterranean, and finally do some island hopping in Southeast Asia and the Pacific. I’m an avid indie band lover but I’ve recently been getting back into pop since it has been sampling from those indie sounds and some R&B. I also love the classics, Sinatra and the like, classic 60s rock and motown, 70s oldies but goodies, Michael Jackson and friends, and all my childhood 90s and 00s pop favorites. Sleep, Netflix, eat, repeat. I also waste time on the internet and try to get out and adventure as much as possible whether hanging with friends or taking hikes or trips to the beach. My parents, YouTubers, Audrey Hepburn, Beyoncé, Taylor Swift- strong independent women. Good vibes, whether it’s some alone time binge watching and/or eating or spending time with some good company. My last birthday I was here at school and I celebrated with my roommates. We had dinner at California Pizza Kitchen, dessert at the local ice cream parlor and spent some time in the downtown area. Either Bey or Tay for a girl’s hangout. Or JT for a private concert. My roommates and I had a night in where we marathoned movies and put together a super hero puzzle a few weekends ago. We watched X-Men: The Last Stand, Sherlock Holmes, Princess & the Frog, and Pitch Perfect. 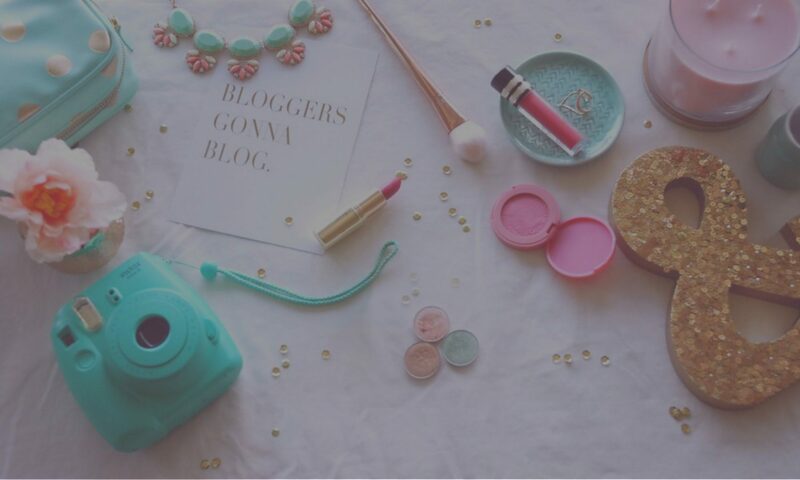 What do you love blogging about most? My favorite blog posts are tutorials. I love trying to come up with a look and experiment with new techniques and products. I wanted my blog not only to be about the beauty, but also as serve as a snapshot of my life right now. I wanted to look back and see a documentation of how I lived. There’s more on this in my About Me page. I love the feedback that I get and the interaction and reactions of it all. Honestly, looking at stats is one of my favorite things. This jumpsuit is one of the more trendy and out there pieces I own. I want to get my health in order. I know everyone says it, but I mean it. And I don’t mean just the eating healthy and working out and drinking more water and flossing but the mental health too. Last year was one of the most stressful years of my life that really took a toll on me. I want to start being better about keeping that in check and having a better sleep schedule. I would say “classic with a twist”. I like simple and versatile cuts and styles with details that are trendy and cute. For my internet personality I like Instagram for it’s connectivity but for my personal uses, my first love was tumblr. I usually say spring but in recent months I’ve been gravitating towards fall styles. I like the warmth and coziness of it and have really been loving the dark, vampy lip lately. If you could choose one store to shop at the rest of your life what would it be? The fear of missing out. Not gonna lie, I FOMO from time to time but I really have started to learn about the importance of appreciating the present and being in the moment. Ella from A Polar Affliction– she is a dear friend of mine and just starting up her blog! If you were a beauty product (lipstick, blush, etc.) what product would you be? What trend are you interested in but too scared to try? What is your star sign? Do you believe in horoscopes? Would you rather have unlimited time or unlimited money? What are your favorite foods for breakfast, lunch, dinner, dessert & snack? A massive congrats for your review being featured by Michael Todd! 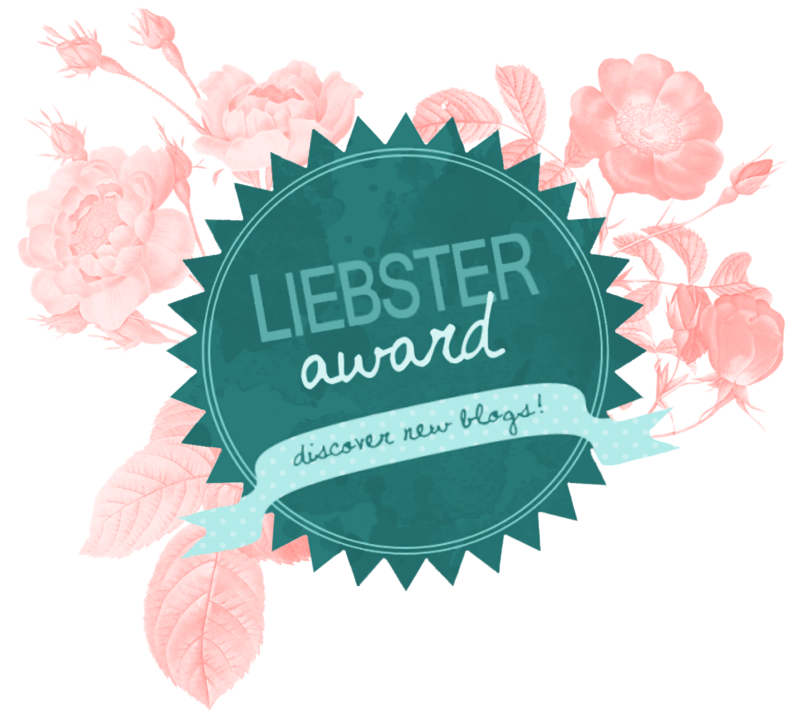 And I also loved reading through all your Liebster Award question answers!